This came to mind because I hear people say certain things that they do and it leaves me puzzled. 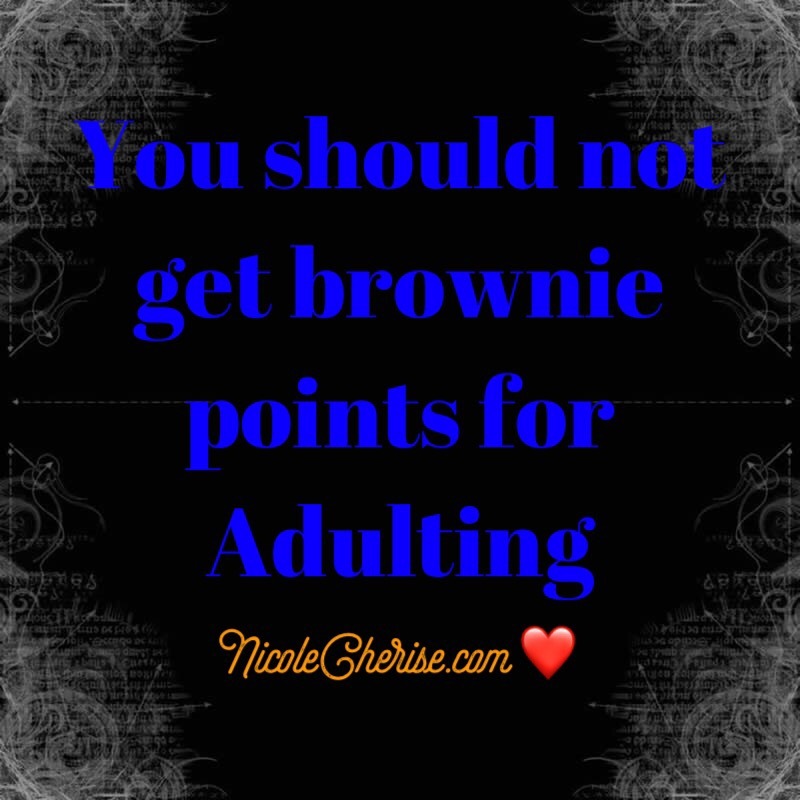 People love to say, “I’m grown, I pay my bills on time, I got a job, I take care of my kid(s)” and etc..
Maybe it’s me, but do people really believe they should get praise for doing things that they should as an adult? You pay Bills? Yep, I think that’s necessary. You have a job, well, you need a source of income to take care of yourself. You take care of your kids? Hmph! You better do that! Have you guys heard people say things like this or similar? Right! So dumb, especially saying you take care of your kids. Well I hope so!